Click here for "TeenHQ", a printable list of ALL teen programs for this session. Click here for GPL's Events Calendar to register for an upcoming event. All teen anime enthusiasts are invited to join in a fun day of anime and manga activities - watch episodes of your favorite shows, make crafts, and hang out with other fans like you! What Board Games do we have? Who can play a board game at the hangout? 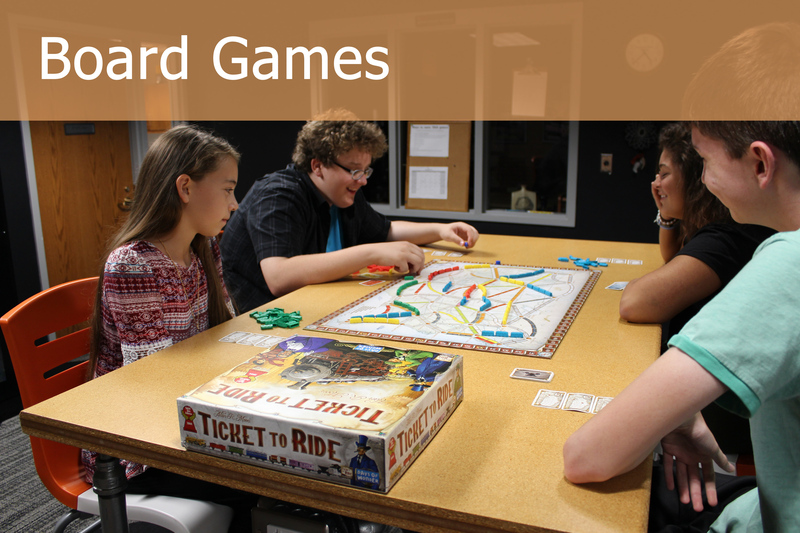 Board games are available in TeenHQ during The Hangout hours and are reserved for library patrons between the ages of 11 and 18 (grades 6-12). 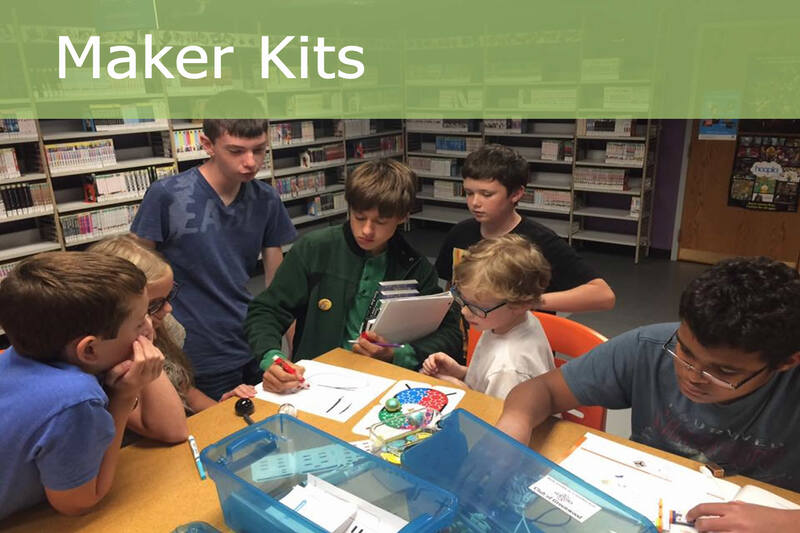 The Children's Department has a cabinet of games for K-5 patrons. Games are not available for take-home checkout and must be played in the building. 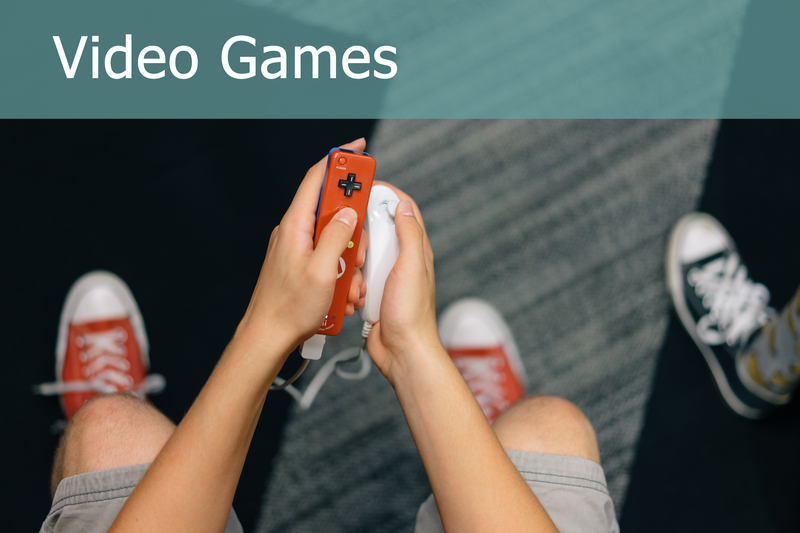 Please let the Teen Librarian know that you are interested in a game, and she will sign it out to you. Teens are responsible for returning all games to the Reference Desk before they leave.